/ Modified jan 17, 2019 2:20 p.m.
An image of the Amazon rainforest from a 2010 global map of the height of the world's forests based on multiple satellite datasets. 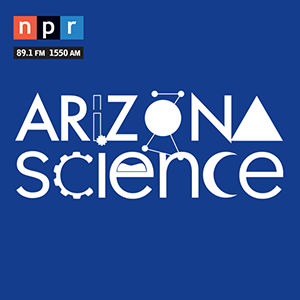 Episode 164: Stuart Marsh, Professor and former Director at the University of Arizona's School of Natural Resources and the Environment Your browser does not support the audio element. 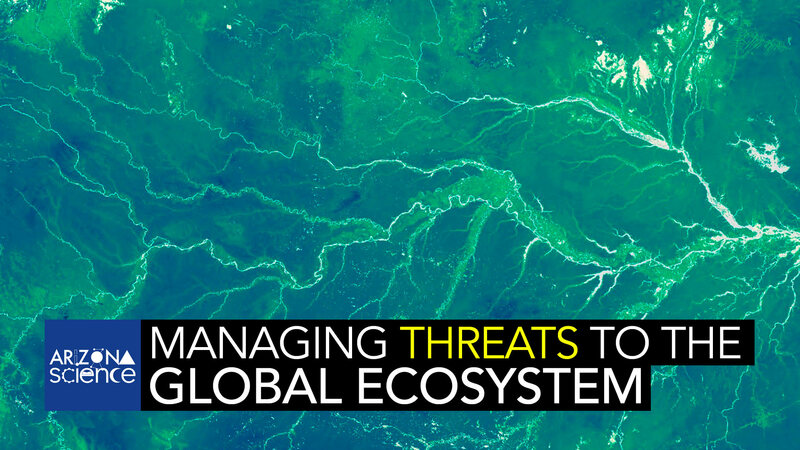 Global climate change, the ever-rising global population, and recent changes in environmental policies in this country are placing our natural resources in extreme jeopardy. Stuart Marsh, Professor and former Director at the University of Arizona's School of Natural Resources and the Environment, notes healthy ecosystems are critical to our lives and health, our cultural identity, our physical security, and our ability to prosper in the future. Stuart Marsh, former director at the University of Arizona School of Natural Resources and the Environment spoke with Leslie Tolbert, Ph.D Regents Professor Emerita in Neuroscience at the University of Arizona.